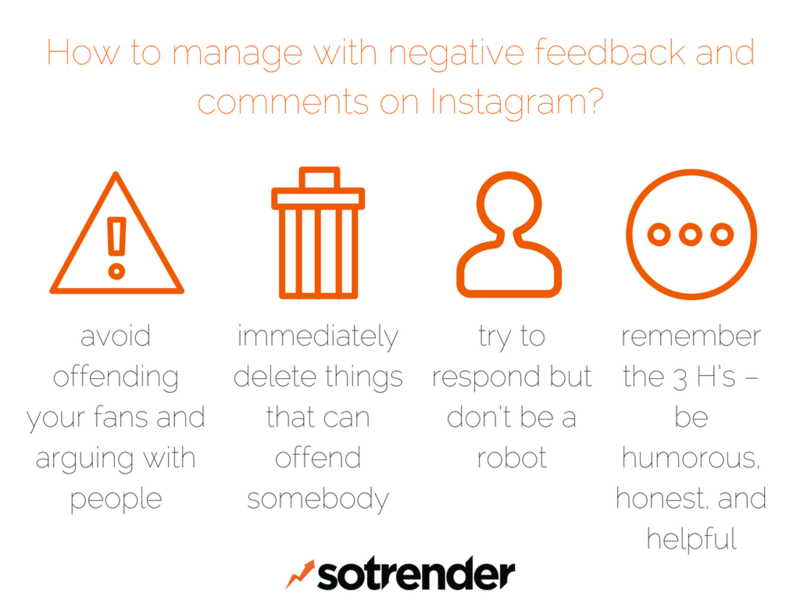 How to manage with negative feedback and comments on Instagram? When you’re online, you have to handle all the feedback you get. Everything from good incoming news to negative comments. Although positive things are easy to manage, negative feedback is more difficult. Keep these things in mind when handling negative feedback. You might just get something good out of it. Social media is treated as if it were the face of your brand. If you behave negatively, you’ll be seen negatively. You have to avoid offending your fans and arguing with people. Don’t try to make them out to be the bad guy. You will always lose. Someone doesn’t like a photo you posted? That’s ok. There is no accounting for tastes. But if it offends somebody or puts your brand in a very bad light, you should immediately delete it. You can’t reply to everything, so don’t. Select the best comments to respond to and make sure it’s done yourself. Be human, not robotic. Never underestimate your community. They have the power to help, but also the power to ruin you. 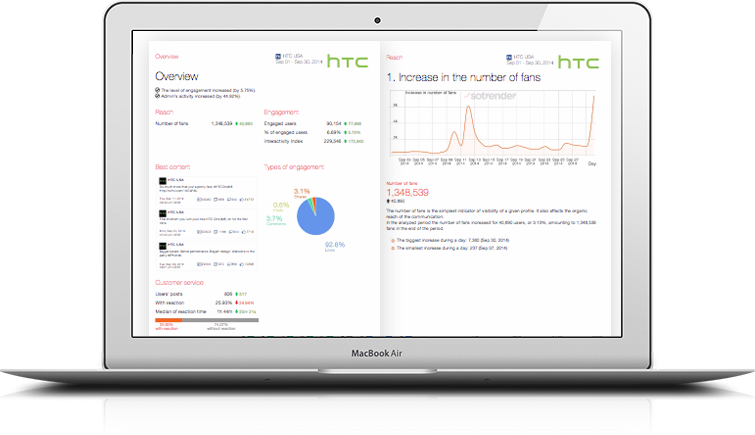 Social media crises are not a joke and can bury your business. And last but not least: Remember the 3 H’s – be humorous, be honest, and be helpful. As a brand, this will turn your enemies into fans. How do I check my Instagram activity results? Should I manage ads on Instagram alone or hire an agency?